This parenting gig needs an employee orientation. There are some things that I have felt I am grossly unprepared. Without much family available for me to call and get some reinforcements, pretty much ever, sometimes I feel like I’m just screwing this up. Big time. 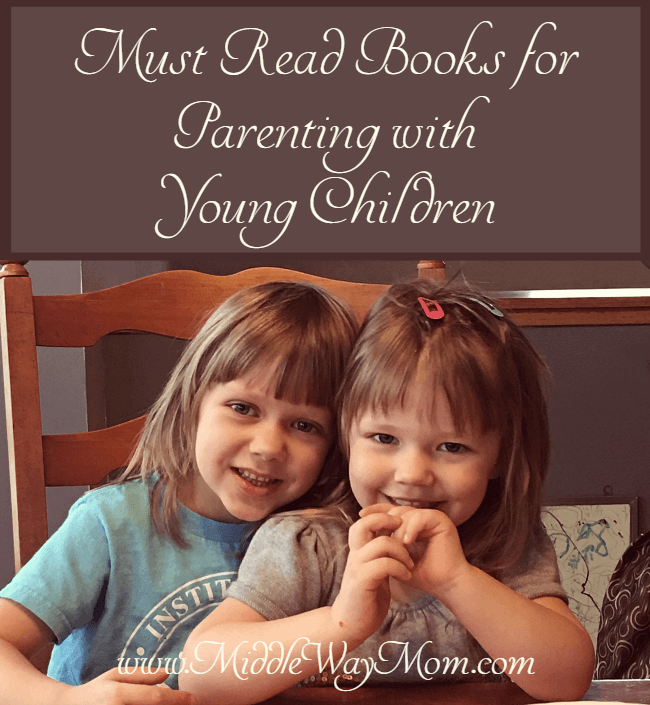 So, I don’t actually have suggestions for a book that is an end-all-be-all parenting orientation, but I have come across some pretty awesome parenting books for young children that I think fit most parenting styles, and offer tried and true advice. As my latest Audible book, this book comes to mind immediately, but not just because it’s fresh in my memory. I listened to another of their books, No Drama Discipline, a few years back and I can honestly say it has been life changing for us. We went from fighting with our young child and arguments escalating time and time again, to being able to keep the big emotional flares within a reasonable tone. The way the authors talk about the brain, and how the child may be imbalanced in their use of the left and right brain has helped me better understand and reach my child in their emotional moments. While they mainly talk about preschool age kids and older, their information about the brain and how it develops over the years is pertinent for toddlers as well. This book has been around for a long time, and has remained popular for good reason. I know I fall into the bad habit of rambling on and on with my kids, or filling up awkward silence with my own voice. This book helps give parents phrases and prompts that invite conversation rather than kids feeling like they are being grilled with questions. If you feel like your communication skills with your kids needs some help, this is the book to check out. I listened to this book on Audible, but I do think I would have gotten more out of it as a print book because it’s written to be an at-home workshop for parents. I believe you can download the worksheets for Audible listeners, but since I listen to it in the car, that wasn’t convenient for me. This is generally thought of as a homeschooling book, but about two thirds of the book is focused on parenting children before they start school, so I wanted to include it. Charlotte’s advice for building habits, time outside (and what to do when you’re out), and how to fill your days is invaluable. As an added bonus, by the time you’re done reading her book, feelings of inadequacy for your choice of being a stay at home parent will fade. She has a great talent for describing the value of a mother’s work with young children. A few years ago I was overwhelmed, with everything. I filled up my schedule with too many activities for the kids, volunteer work for me in too many different sectors, and my home was a mess. I felt like I was drowning, and I don’t know what drew me to this book, but it was a gift from Allah that I read it when I did. I can honestly say that I shed a few tears of appreciation and validation while reading this. If you’re overwhelmed, over tired, or just feeling lost in the sea of daily tasks, please read this book. Okay, this isn’t a book, but they do give suggestions of books to read to supplement the class. For Muslims, it can be hard to find books with Islamic parenting advice, especially for converts. Most parenting books are either a collection of ahadith that you read through yourself or a book with the perspective of parenting in the west as an immigrant. There just aren’t very many books for busy moms to gain inspiration from an Islamic perspective. Parenting in Islam is not just a reminder of our responsibility as parents in the eyes of Allah (though it is that as well), but practical advice from dressing our children, teaching generosity and humbleness, and instilling a Muslim identity, in sha Allah. 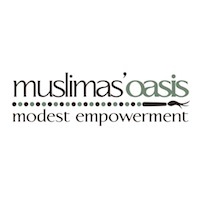 Before I signed up, I felt like I didn’t have time to work on the class, but as she usually does, my friend Ameera Rahim (Traditional Muslimah Homemaker) motivated me to give it a shot. I’m so thankful she did and in sha Allah she will be rewarded for motivating a fellow busy, distracted mom. 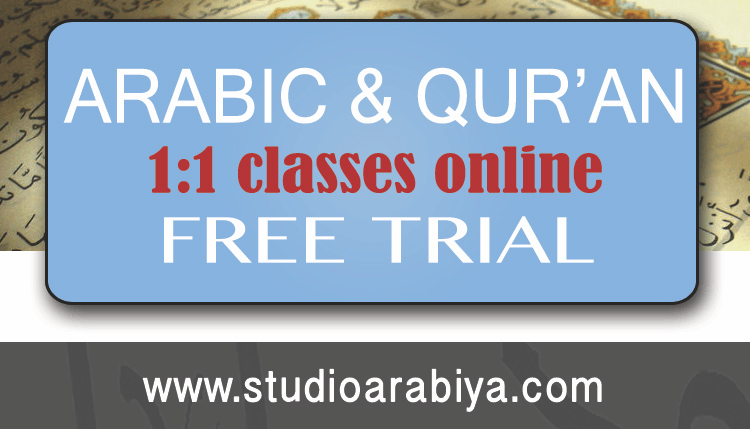 Don’t worry, it’s easily digestible and easy to work through with a busy schedule, alhamdulilah. The classes through Seekers Hub are through suggested donations, whatever you can pay, so cost is not an issue. You can never read enough! 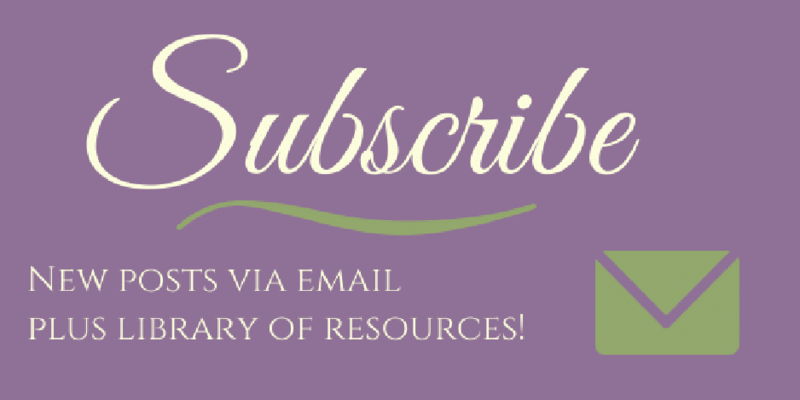 Need more must-read books? 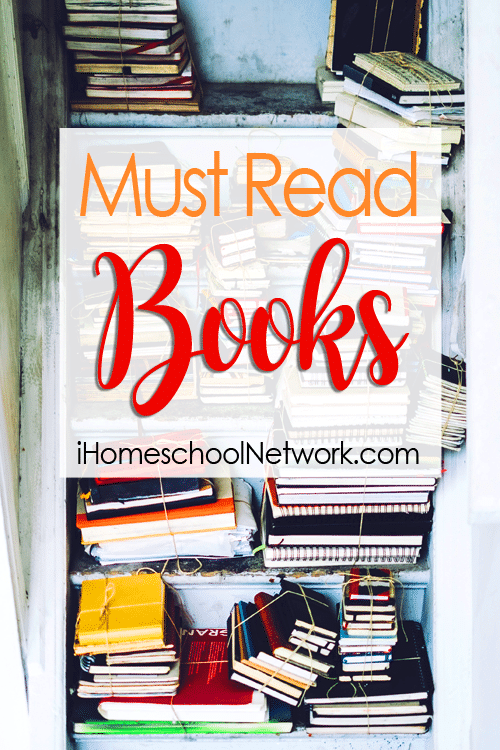 Check out the other iHomeschool Network bloggers for their must-read books! Also, connect with me on Goodreads! I have a goal to read 24 books this year, in sha Allah. I’d love to see what you’re reading! Parenting books aren't only for solving problems. Here are my favorite books for parenting with young kids for both solving problems, and preventing them.